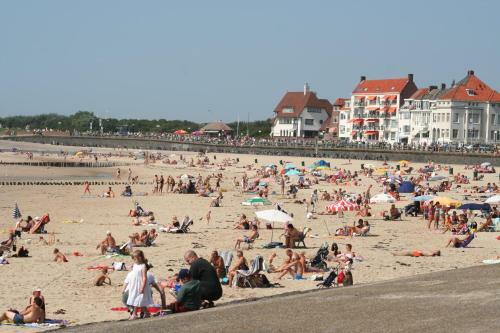 Situated on a 2-minute walk from the beach and 700 metres from Westduin Park this hotel boasts a heated indoor pool. 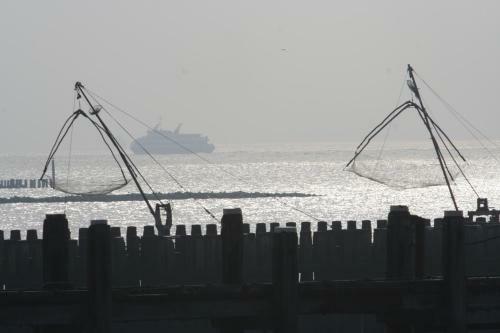 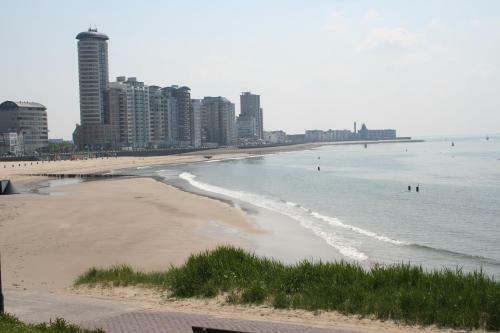 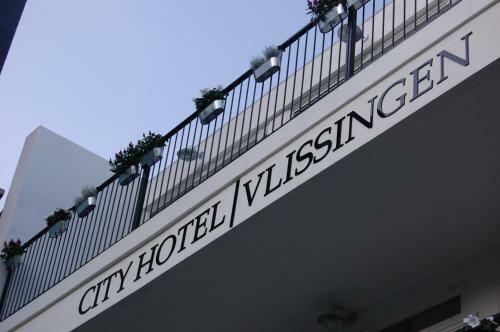 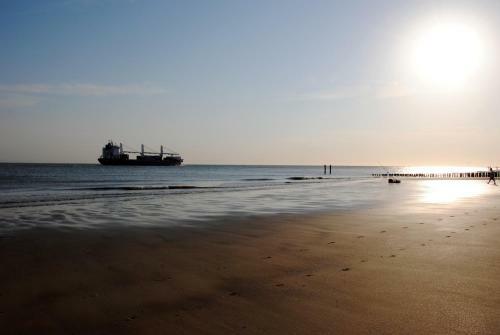 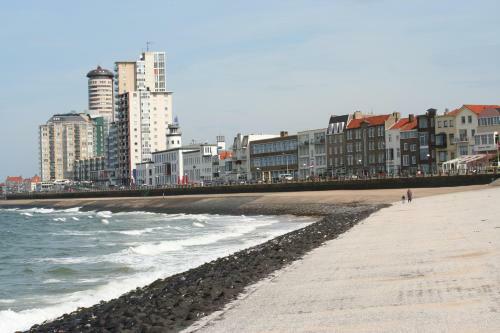 It is only a 5-minute walk away from Vlissingen town centre. 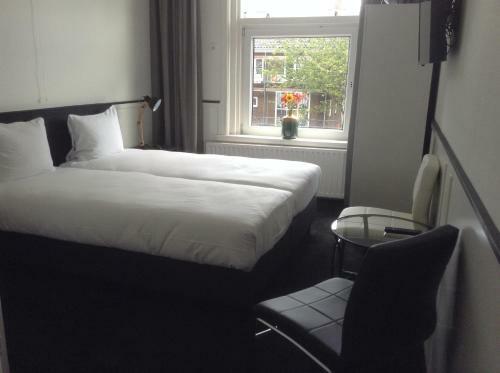 Also throughout the entire property free WiFi is offered. 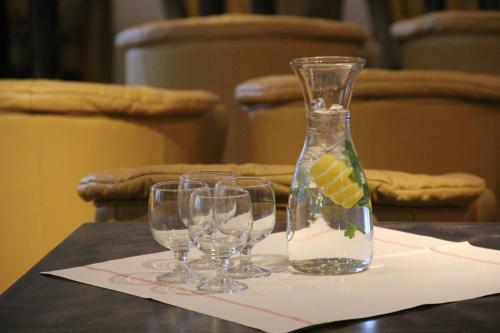 Hotel Restaurant Piccard offers comfortable rooms and family rooms with a private bathroom and a seating area. 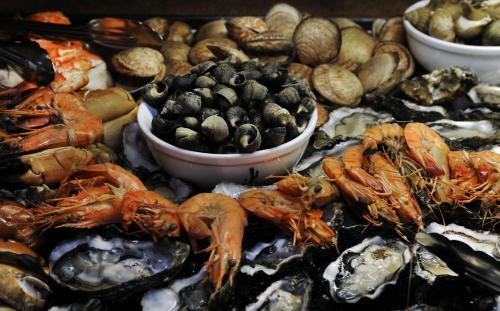 Restaurant Piccard serves a full breakfast lunch and dinner. 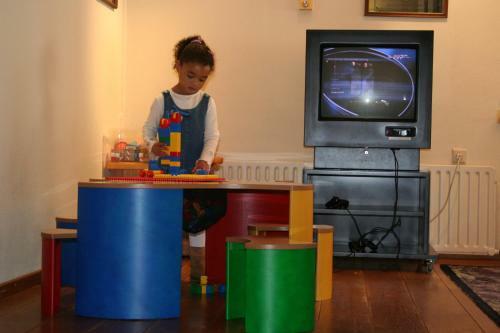 Furthermore there is a lounge and a bar. 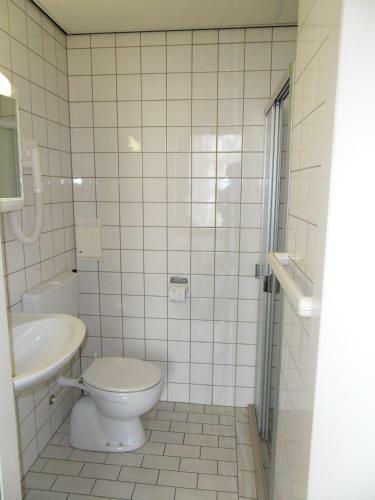 The sauna solarium and swimming pool are free of charge. 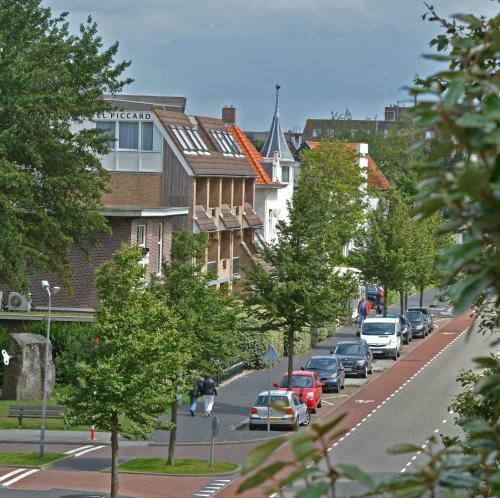 It takes a 1-minute walk to reach bus stop Badhuisstraat. 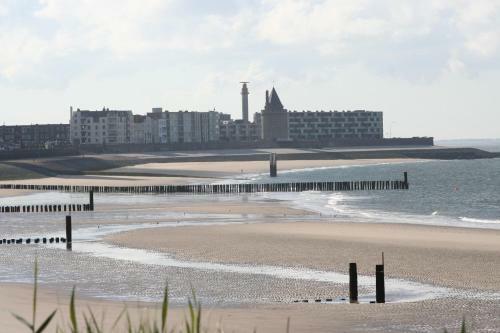 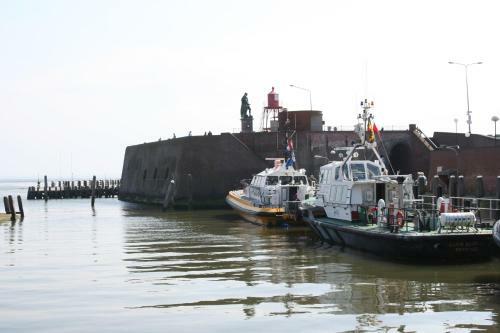 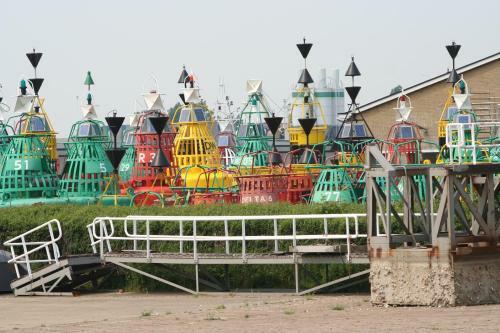 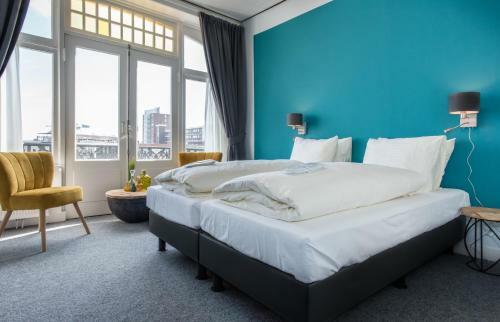 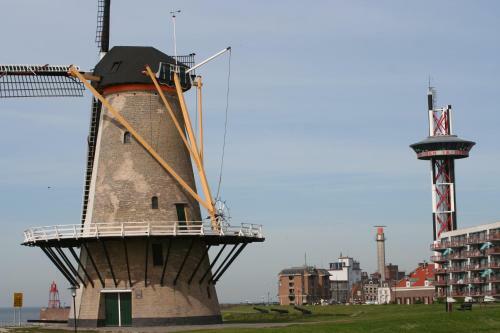 From here you have easy access to Vlissingen Central Station and Middelburg Central Station.